Learn all about over 200 of your favourite Star Wars vehicles, from the A-wing to the Y-wing. Want to know how the Millennium Falcon made the Kessel Run in such a short distance? Don't know your X-wing from your Y-wing? Not sure what type of craft Slave I is? 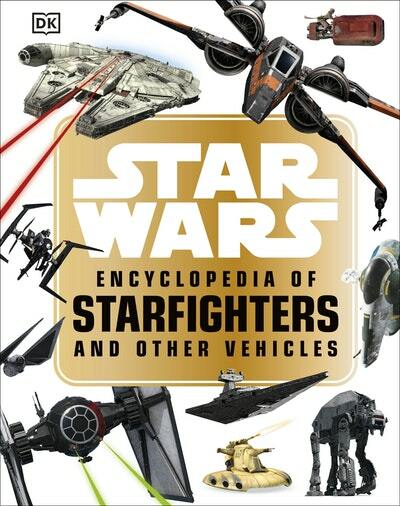 Look no further than the Star Wars Encyclopedia of Starfighters and Other Vehicles. From the swamps of Kashyyyk to the deserts of Jakku, from inner-city Coruscant to the vastness of hyperspace, Star Wars Encyclopedia of Starfighters and Other Vehicles will show you the right craft for the job. Covering vehicles from across every Star Wars movie, as well as Star Wars: The Clone Wars and Star Wars: Rebels. This handy guide is full of fun facts and intriguing information, guaranteed to enthral fans for hours on end. 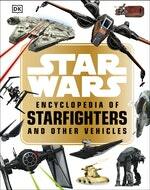 Love Star Wars: Encyclopedia Of Starfighters and Other Vehicles? Subscribe to Read More to find out about similar books.